Roots 2 STEM | Inspiring youth to discover STEM + Arts. Have your birthday party at Roots 2 STEM with Lab of Discovery and the Party Room. Roots 2 STEM has opened registration for our 2019 Space Camp. This was such a great success last year and we are going back to North Point School. Summer Camps are now registering for 2019. Check it out. With volunteers willing to take the time to shape the minds of tomorrow we can make a better world today. We are a not-for-profit educational organization inspiring and sharing the passion of STEM+A (science, technology, engineering, math, and the arts) through innovative hands-on learning. 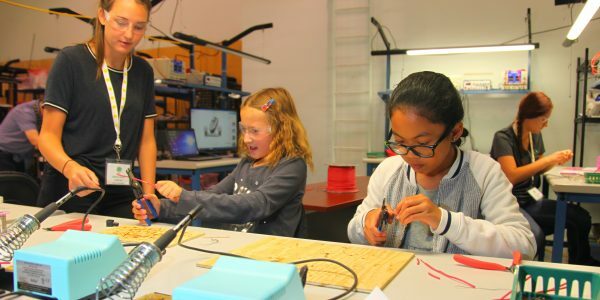 With small class sizes and professional engineering instructors and mentors, we provide a uniquely diverse and inclusive setting where budding scientists (6-18 years old) have access to state-of-the-art equipment including robotics, 3D design printing, laser cutters and much more. Welcome to Roots 2 STEM! Explore this site and see all the various programs we offer in-school, after school, and throughout the year. We would love to tour you through our facility and showcase the 4,000 sq. ft. laboratory of tools and technology that our students put to creative use. Here is a brief overview of some of the unique STEM programs that we offer. professional that inspire and engage each child in creative STEM learning. See more of our programs in the drop down menu above. We are pleased to deliver creative STEM programs to progressive schools in Calgary and surrounding areas. Our Engineering professionals work in collaboration with teachers to enhance your school’s curriculum. For teachers looking to take their student’s STEM learning to another level, we invite schools to bring their classes to our 4,000 sq.ft. laboratory. At our facility students will be immersed in over 15 different STEM related experiments. 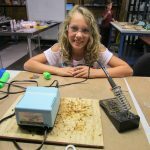 For those kids who can’t get enough of science, technology, or design in school or at home, we offer the Junior Engineering and Junior Inventor after school programs. Access to the latest tools, technology and mentoring provides inspiration and learning. STEM themed camps and birthday parties are the perfect place to inspire your child’s curiosity in the sciences and arts. Whether it’s a day, week, or a summer month long camp, our programs engage youth in hands-on learning and creativity. Today’s students demand rich and immersive learning experiences that parallel their fast paced digital lives. Youth need a variety of opportunities to begin building STEM skills that match their potential and improve their awareness through building projects. 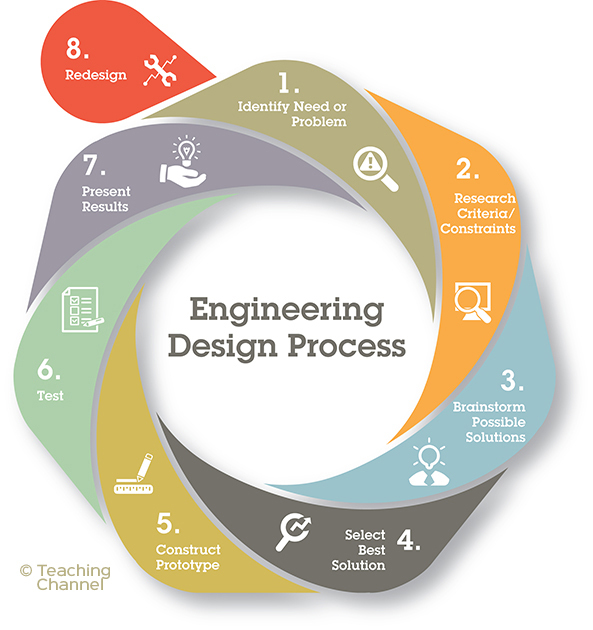 With each program, students use the science testing process and the engineering design process to solve problems. The future Canadian economy will rely on essential skills in STEM to grow and innovate. Digital literacy and computer science will be the driving factors that shape our next generation of future leaders and innovators. Other essential skills like critical thinking, problem solving, collaboration and entrepreneurship will also be foundational for all youth. Inspire and empower future global scientists, engineers, and technology experts.